With Thanksgiving, Christmas and Hanukkah approaching, it might seem premature to talk about Passover, which doesn't occur until early April. However, new gluten-free products announced last week at the annual Kosherfest food show in northern New Jersey merit a look ahead. 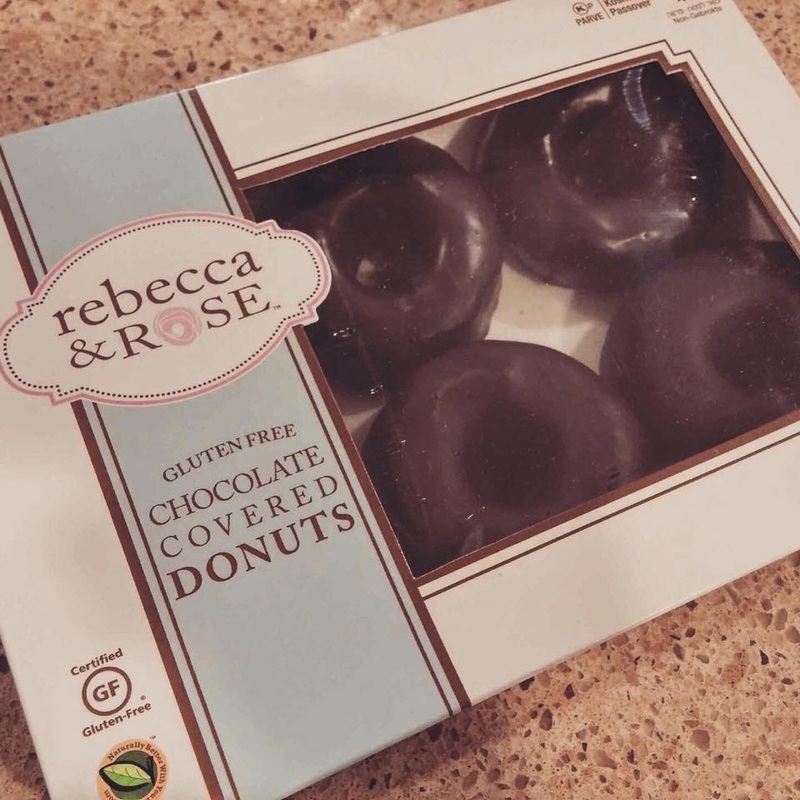 Kedem Foods announced several new gluten-free products that will be widely available for the Passover holiday next year, including additions to its all-natural, certified-gluten-free Rebecca & Rose brand. Chief among them are Entenmann's-style Chocolate Covered Donuts. 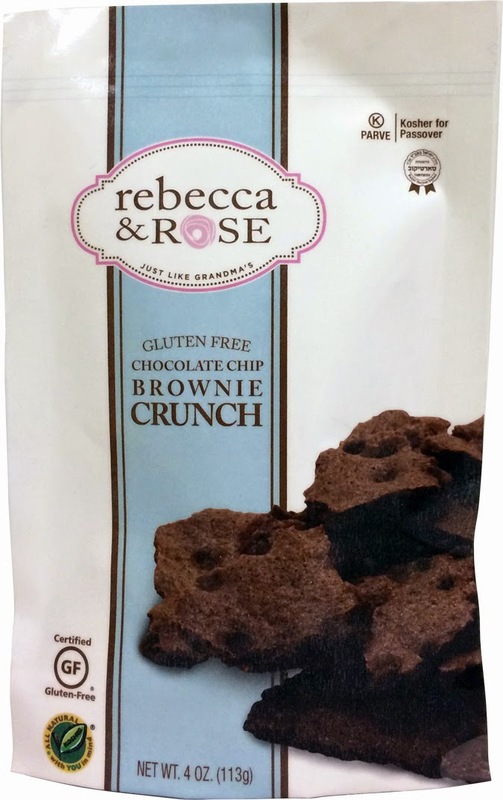 Also new under the Rebecca & Rose name are brittle-like Brownie Crunch and Blondie Crunch as well as two cookie varieties. Kedem is also adding a Cajun variety to its Jeff Nathan Creations line of Passover Panko flakes. 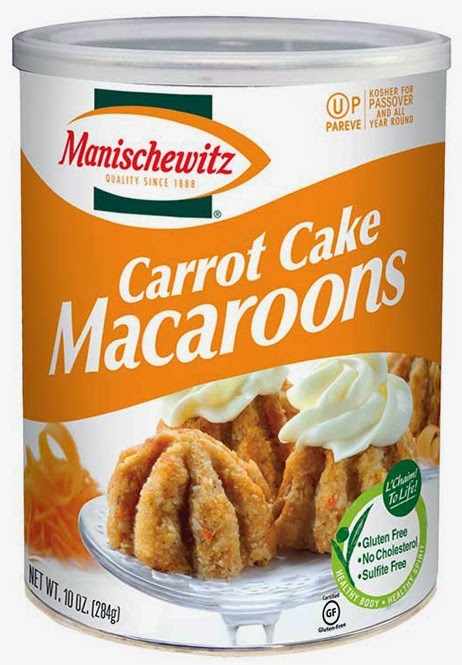 Also at the show, Manischewitz sampled new garlic & rosemary matzo-style squares and crackers, matzo ball mix, carrot cake macaroons (which won the event's Best New Kosher for Passover award) and a chocolate brownie mix. The year-round artisanal gluten-free flour mixes from Blends by Orly won the Kosherfest award for Best New Mix. Each blend is optimized for different categories of baked goods; for example, London Blend is a cup-for-cup substitute in recipes for scones, cookies and biscuits. Other varieties include Tuscany Blend (breads and pizza crusts), Paris Blend (cakes and cupcakes), Sydney Blend (brownies, muffins and pies) and Manhattan Blend (brioche, challah and pastries). Currently, the mixes are sold in stores throughout northern New Jersey and New York, but can be purchased online. Where can Rebecca & Rose products be found or purchase?